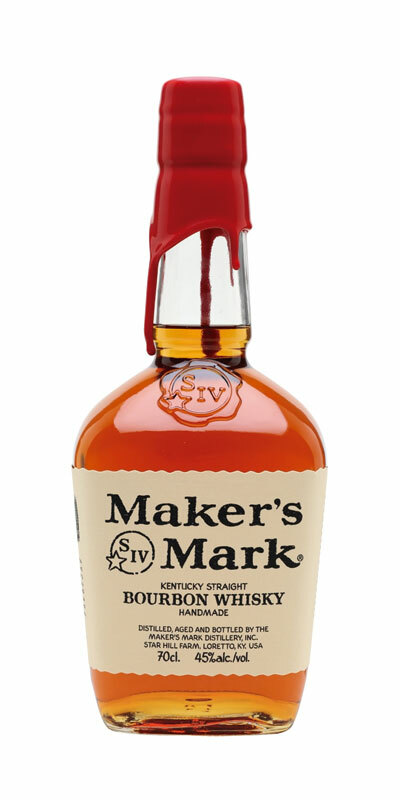 Maker’s Mark is aged for around six years, being bottled and marketed when the company’s tasters agree that it is ready. Maker’s Mark is one of the few distillers to rotate the barrels from the upper to the lower levels of the aging warehouses during the aging process to even out the differences in temperature during the process. The upper floors are exposed to the greatest temperature variations during the year, so rotating the barrels ensures that the bourbon in all the barrels have the same quality and taste.